Botanical gardens are more than just a place to display a plethora of extravagant floral displays. Instead, they offer an opportunity for visitors to enjoy a peaceful haven of tranquility, away from the hustle and bustle of daily life and a secluded spot where everyone can gather their thoughts and truly appreciate the beauty of nature. 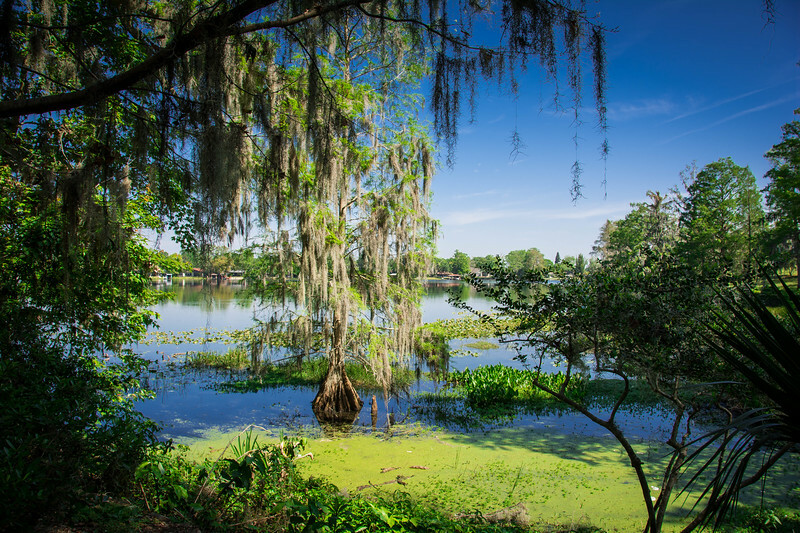 Harry P. Leu Gardens, in the heart of Orlando’s metropolis, is the perfect example of a botanical garden that fits this category. We have been fortunate to experience some of the best botanical gardens not only across the United States but also around the world. Landscaped areas such as the Missouri Botanical Gardens in St. Louis, the Dallas Arboretum and Botanical Garden, Huntsville Botanical Garden in Alabama and further afield, the Gardens by the Bay in Singapore are all examples of spectacular displays that we immediately fell in love with. 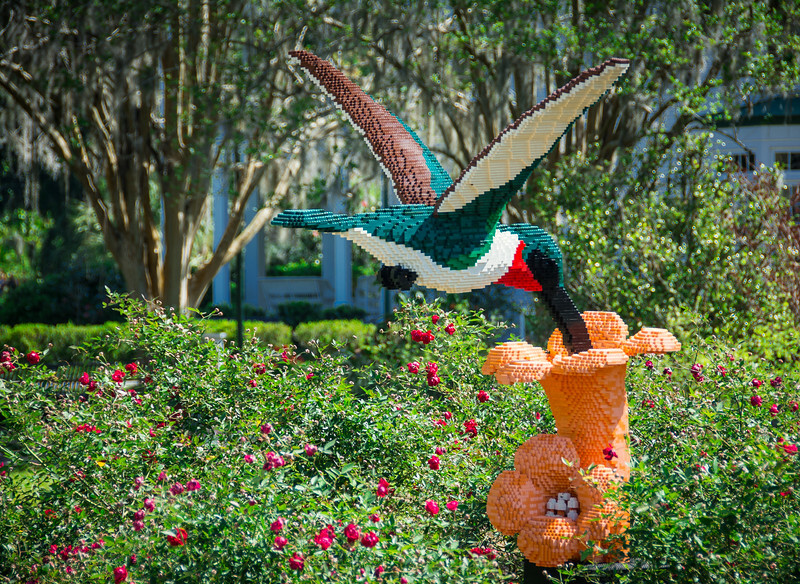 The same can certainly be said for the Leu Gardens in Orlando. 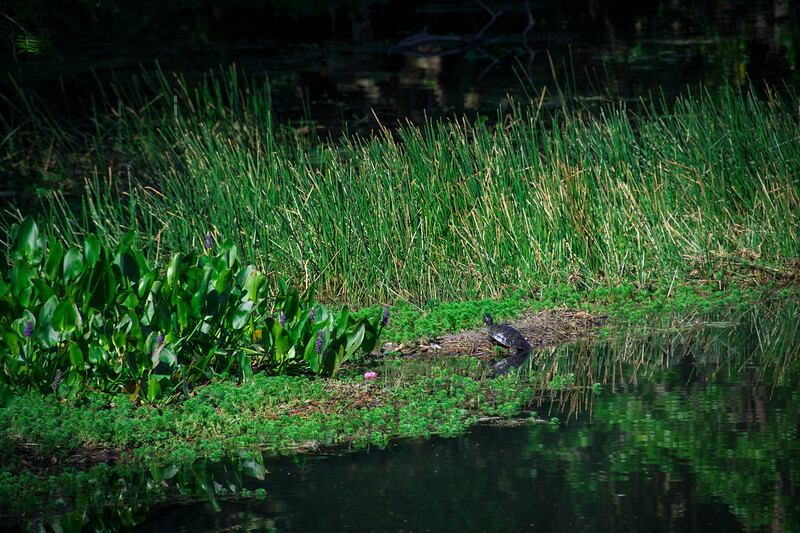 Ready to find out why Leu Gardens is such an attractive location that should be on your radar for your next visit to Orlando? Let’s take a look at what makes this so appealing and why all the family will likely fall in love with this spot and probably find it difficult to leave! 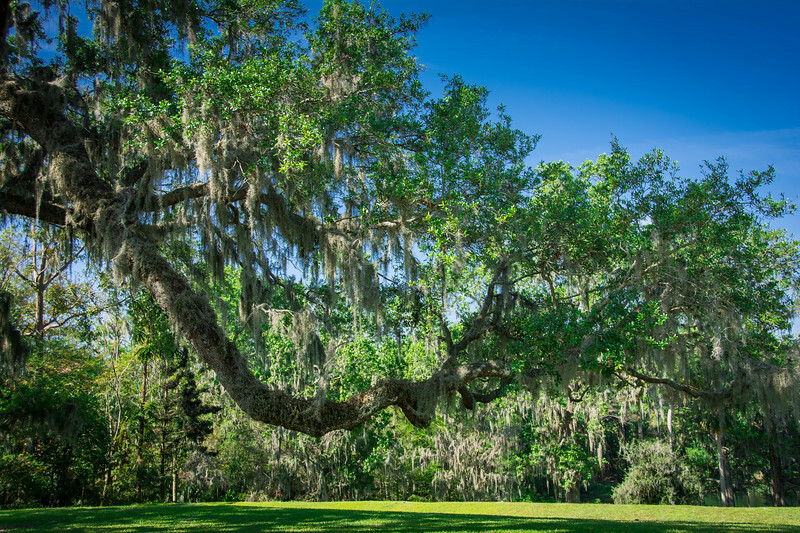 The Leu Gardens were started by Mr. and Mrs. Harry P. Leu when they purchased Leu House and 40 acres of surrounding land in 1936. Just like ourselves, the Leus were passionate travelers and visited all corners of the globe bringing back many exotic plants that we can see today. 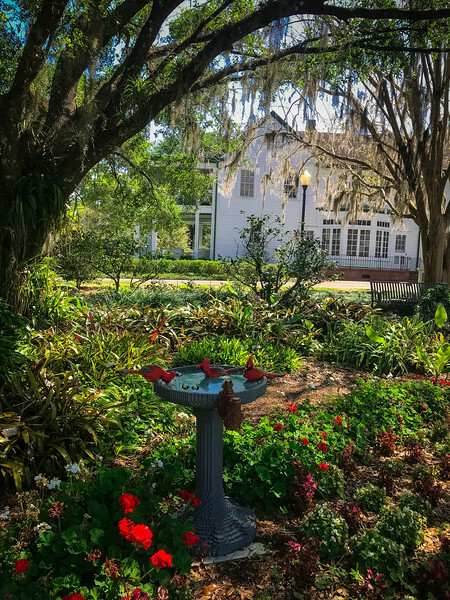 Dating back to the 1880s, the Leu House Museum, which is now listed on the National Register of Historic Places, was once the focal point of this gorgeous area of Orlando. 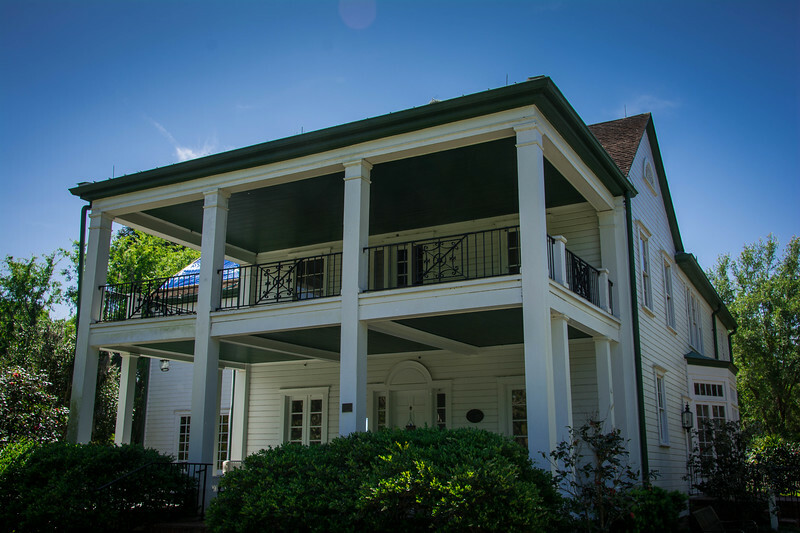 However, this family home is now only part of the reason why visitors are so attracted to Leu Gardens in the heart of the city. 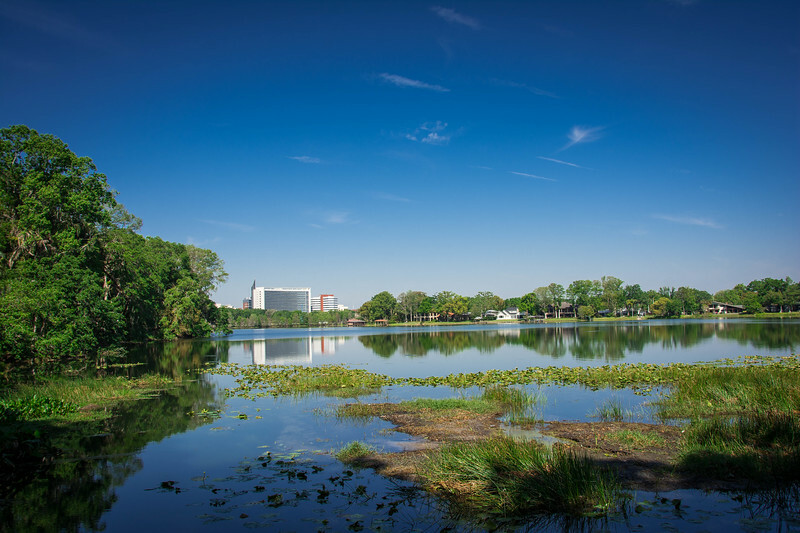 In 1961, the Leu Family issued the deeds to this property/land to the city of Orlando and since then, this location has been home to one of the most popular attractions in this part of Florida. 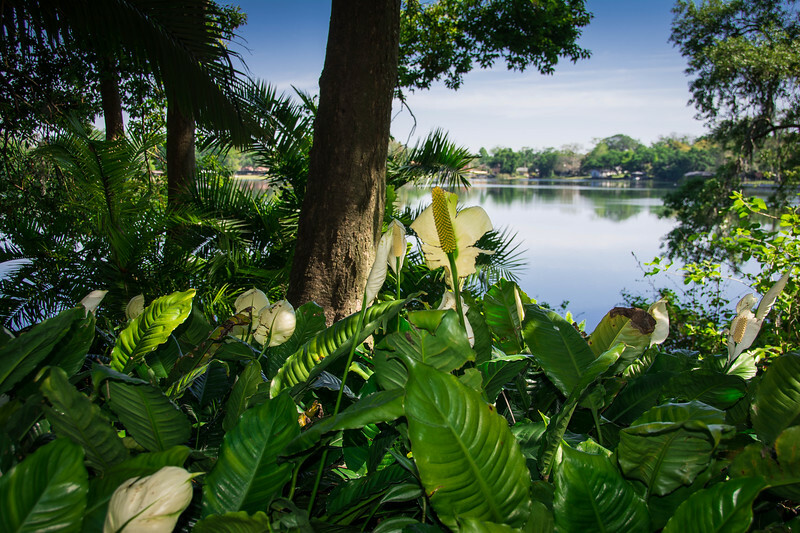 The semi-tropical and tropical gardens are home to 50 acres of perfectly manicured landscapes, with a myriad of distinctive floral species native to Orlando and from around the world. 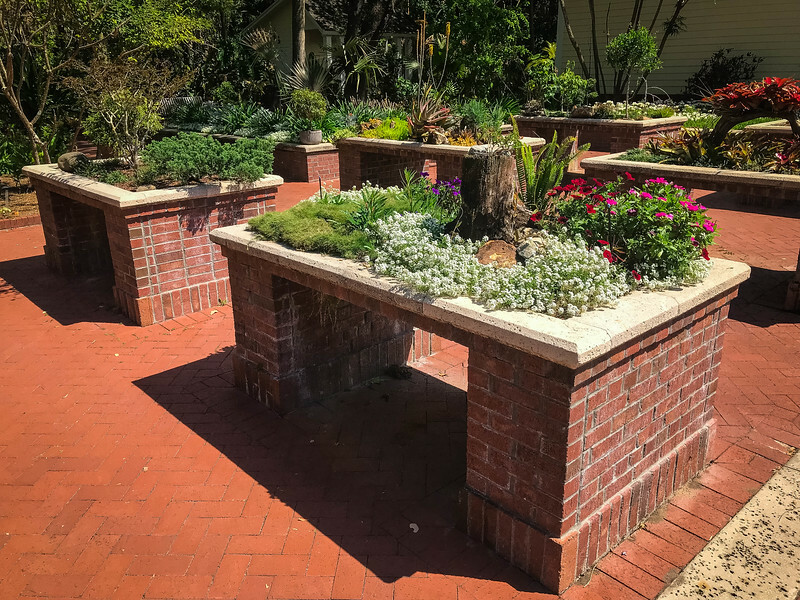 A number of meandering trails make this an ideal location to enjoy an afternoon in the sun while this is also the perfect spot for everyone to learn about various floral displays and how they thrive in the Orlando climate. 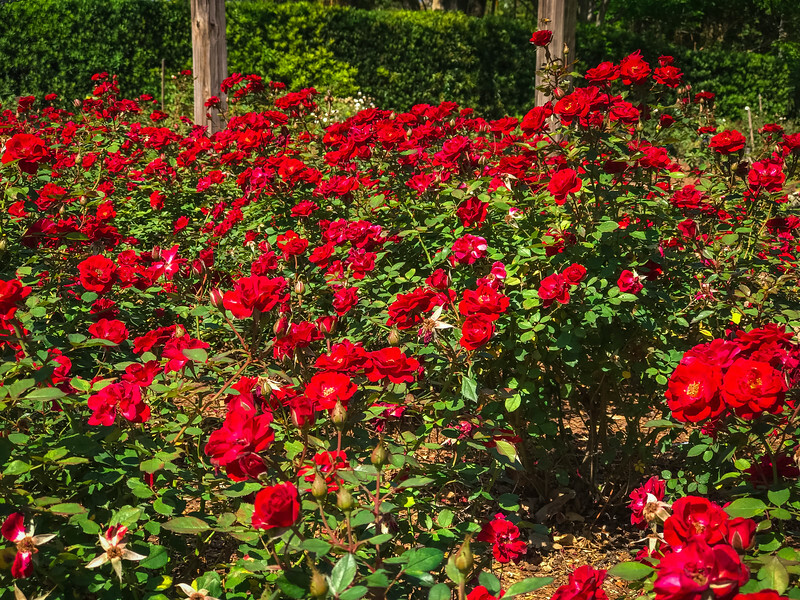 If you are considering a visit to Leu Gardens, here is some valuable information that will help you plan the best time to experience this botanical garden. This park is open almost every day of the year, the exception being Christmas Day and is open between 9:00 AM and 5:00 PM (the last admission daily is at 4:30 PM). Looking for an affordable attraction when visiting Orlando? Welcome to one of the best spots in the city! At the time of this publication, prices to enter Leu Gardens were as follows. As always, we strongly recommend visiting the website for updated price information. 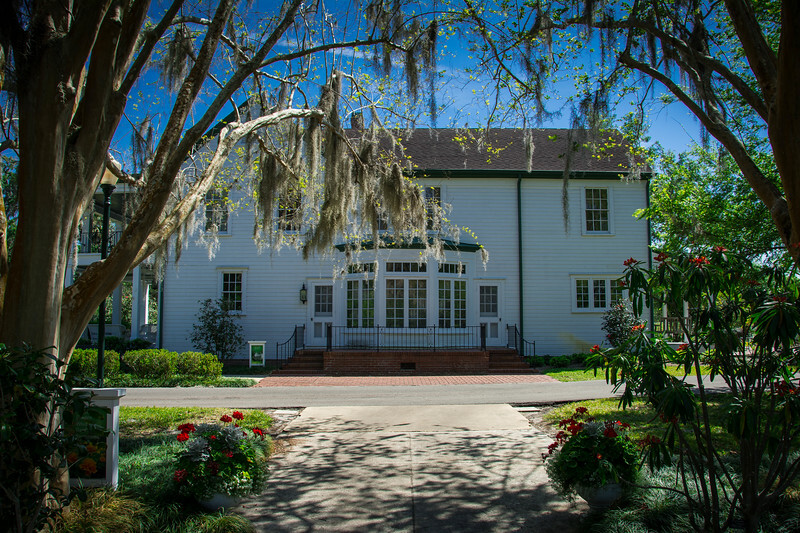 Admission includes access to all the gardens and the Leu House Museum. Unfortunately, during our visit, the museum was closed but hopefully, your visit will give you the opportunity to explore inside this gorgeous mansion. Regardless, it’s a gorgeous sight even from the exterior. There are also several days throughout the year where admission to the gardens is free, so again, be sure to check out the website listed below for up-to-date information. Parking is also FREE and there are ample spaces ensuring that your visit will not be spoiled by not being able to find anywhere to leave your vehicle. Purchase your tickets, grab a map inside the visitor center and get ready to have an amazing adventure! 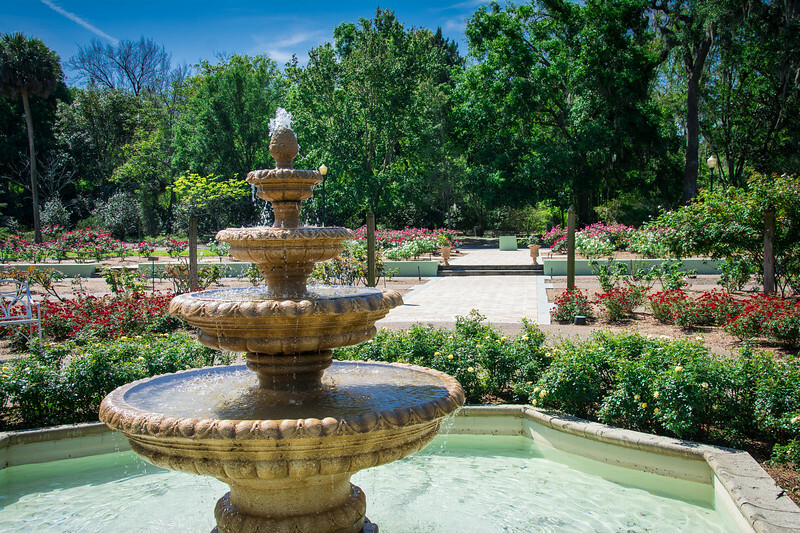 The reality is that there is no right or wrong way to explore Leu Gardens. There are designated walking trails scattered throughout the 50 acres but ultimately it’s down to personal preference as to which route you take. One thing I can guarantee is that regardless of which direction you take, there will be breathtaking floral displays awaiting you around every corner. Rather than going into detail about every collection you can explore, I think it’s more appropriate to share some of our favorite experiences. We left the visitor center and immediately headed to the Lake Rowena Overlook. This deck is the perfect opportunity to relax and take in some breathtaking lake views while also keeping your eyes peeled for the local wildlife that finds this to be the perfect area to reside. En route to Lake Rowena, take a moment to admire the Tropical Stream Garden where a host of tropical plants can be found and immediately makes you feel like you are in a location like the Amazon rainforest…ok, maybe a little exaggerated but certainly a tropical paradise that will capture your imagination! 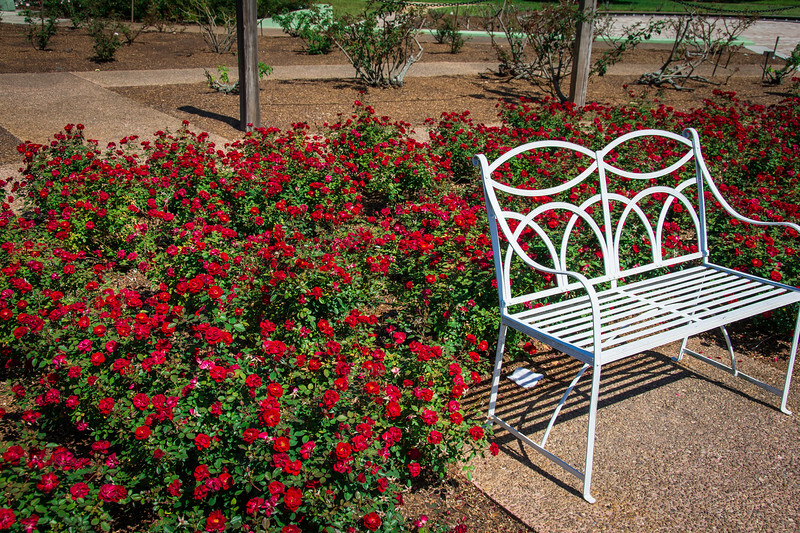 The Rose Garden and Horseshoe Fountain are a definite focal point inside Leu Gardens and are yet another awesome place to sit on a bench, relax and enjoy your surroundings. 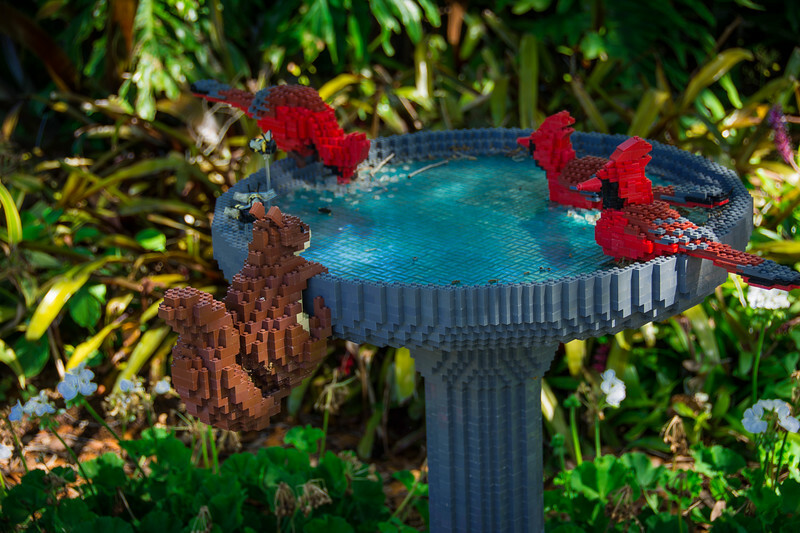 Take a moment to close your eyes and listen to the native birds chirping in the background and the sound of the water trickling through the fountain. As soon as you open your eyes, you are quickly transformed back to reality and ready to continue your journey around the gardens. 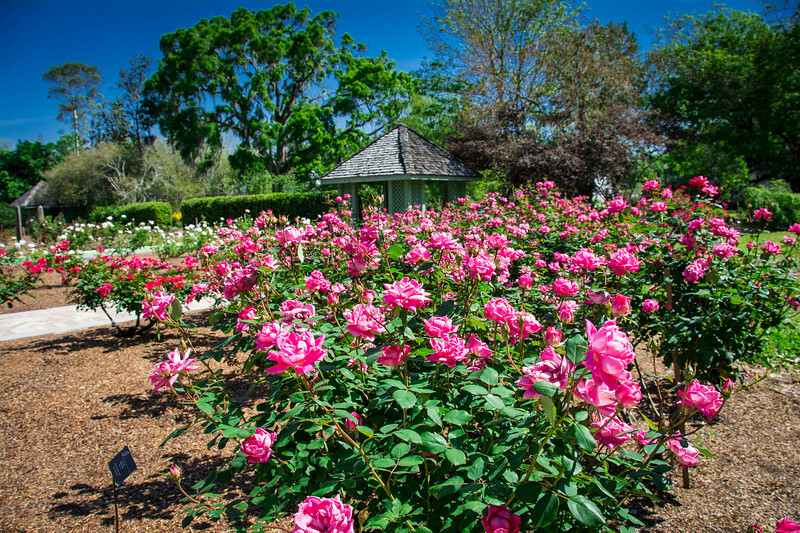 You may be wondering why the Rose Garden is such a focal point? 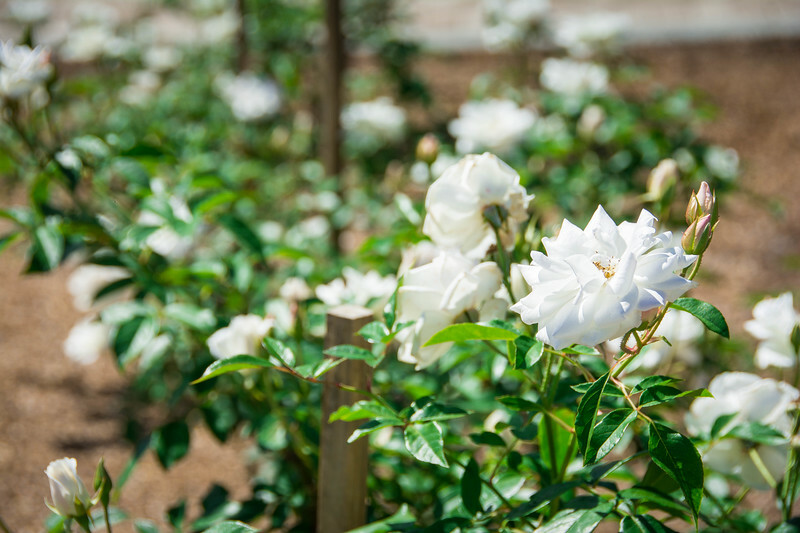 Mrs. Mary Jane Leu had a real passion and appreciation of roses, so it’s no surprise that more effort has been placed on creating the perfect collection in this part of the botanical gardens. Not only did she enjoy this as much as we did in terms of a relaxing environment, she also noted that this was the perfect place for future generations to learn about nature and botany. 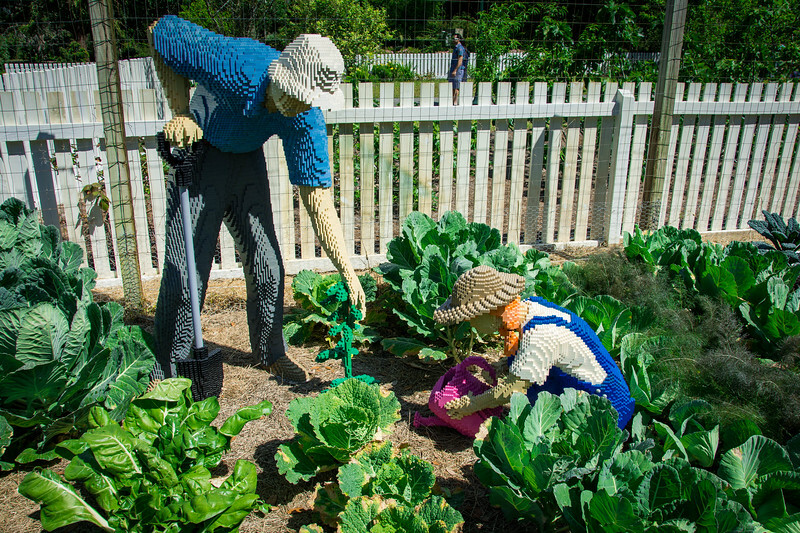 The Butterfly, Herb and Vegetable Gardens are just a short walk from Mary Jane’s favorite spot and yet again, offer an opportunity to learn all about culinary ingredients and of course, one of the favorite spots for the kids to enjoy as they interact with the various butterflies fluttering around! 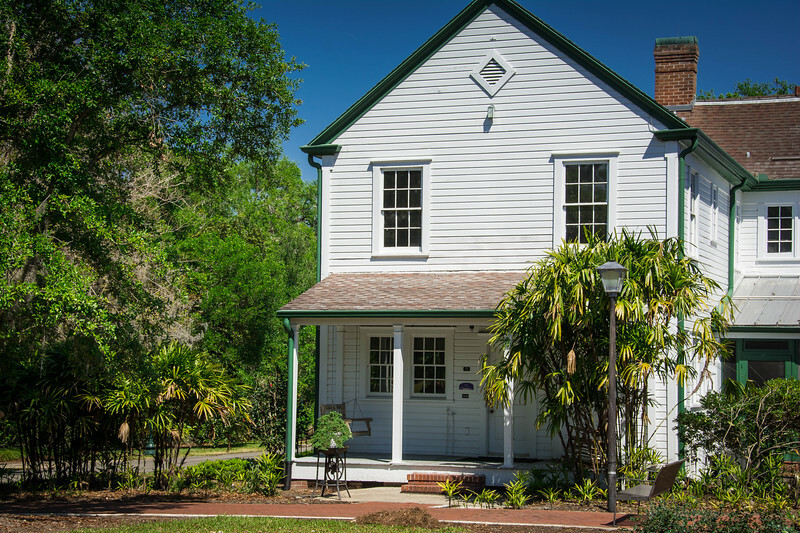 Head to the heart of the gardens to take a peek at the gorgeous Leu House Museum. Although we indicated the Rose Garden was the focal point of the gardens, this historic home is surely the “real” pièce de résistance, particularly for the architecture lovers out there. Guided tours of the property are available daily every 30 minutes on the hour and half hour. 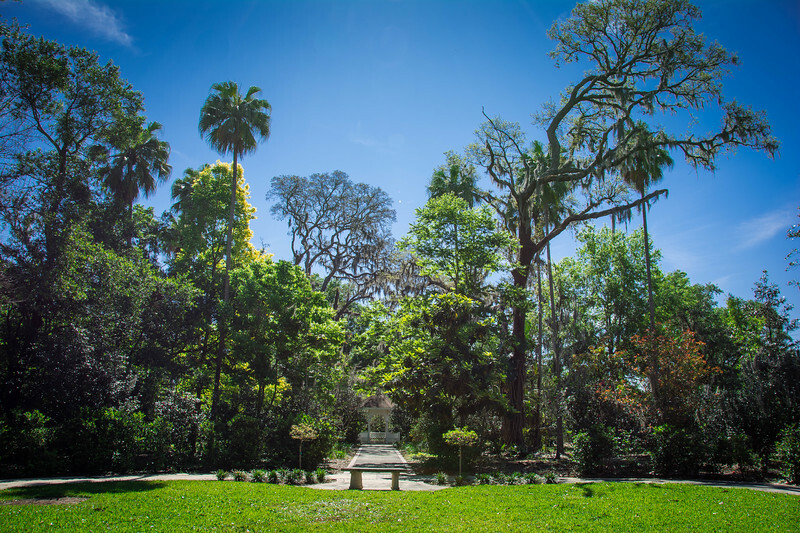 Tours last around 25 minutes and really give visitors the opportunity to learn more about the Leu family and what these botanical gardens meant to them. If you visit during a time when the tours are not running, as we did, it’s actually a really cool experience to just walk around the grounds and admire the exterior design. 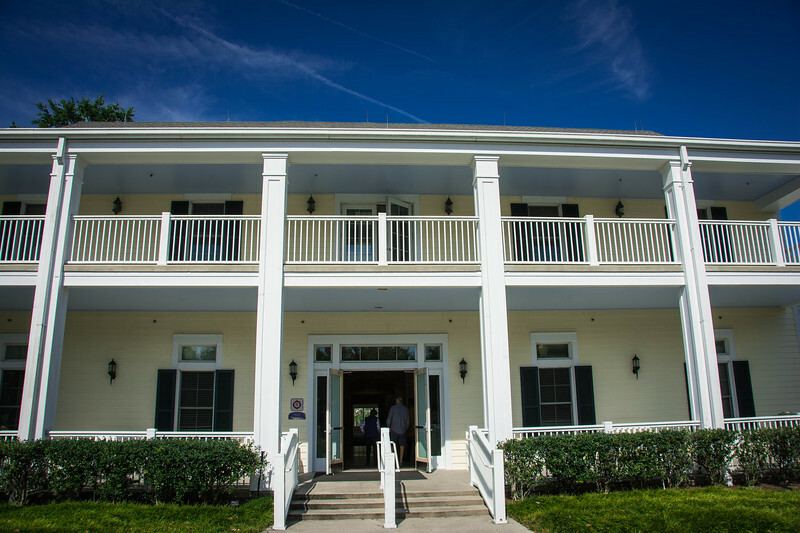 The restoration of this museum is such that it truly reflects what luxurious Florida living was like in the late-19th century. 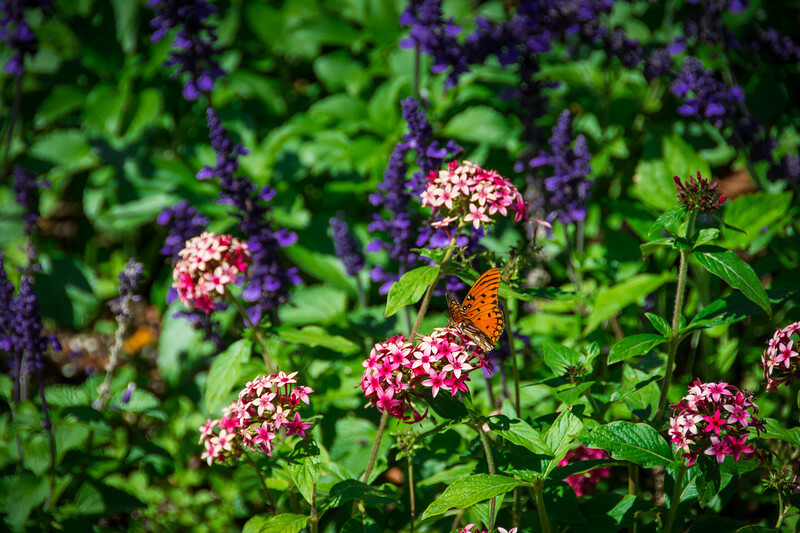 These are just a very brief snapshot of the diverse collection to be found in Leu Gardens. 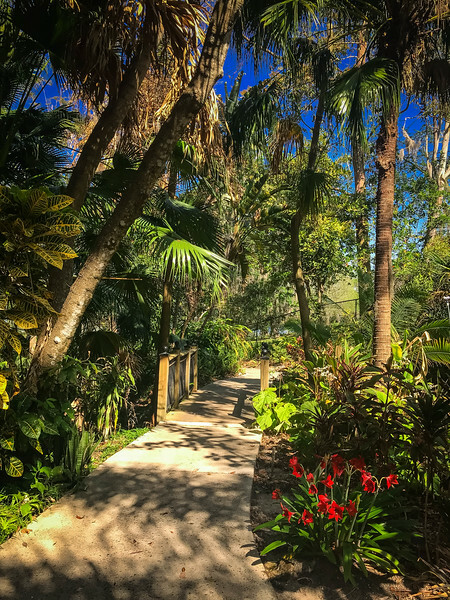 Whether you are an avid botanist or simply someone that enjoys the relaxing ambiance throughout a botanical garden, this is one of those places you cannot help but fall in love with. 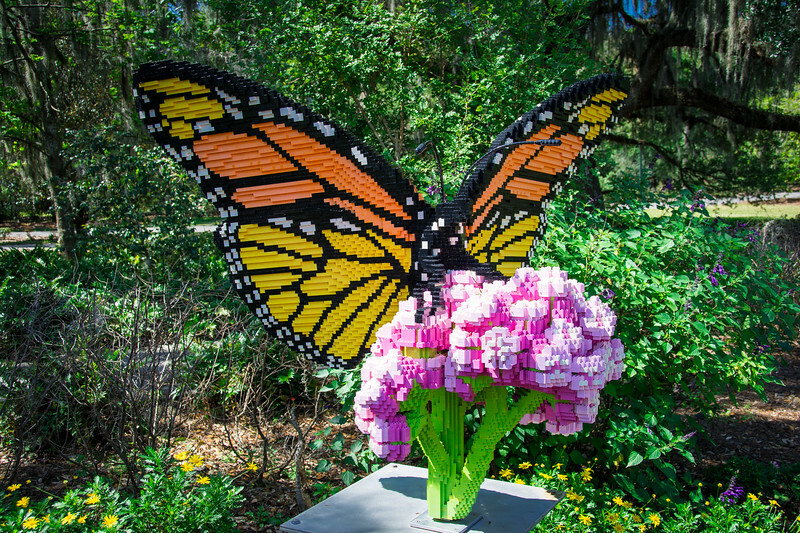 I think it’s fair to say that Leu Gardens “puts a smile on everyone’s face” which is actually what the gardens indicate about the Butterly Garden. I would argue that you can say this about the whole experience! 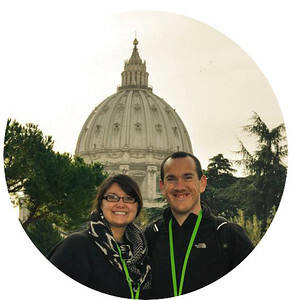 Heather and I have already mentioned that we cannot wait to return here the next time we visit Orlando. 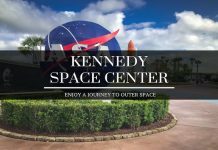 With so many amazing things to do in the Orlando area, taking a couple of hours out of your itinerary to visit this attraction is definitely a great way to relax and re-energize your batteries as you prepare for more exhausting experience when you tackle the likes of Disney World in one day or the best of Universal Studios.